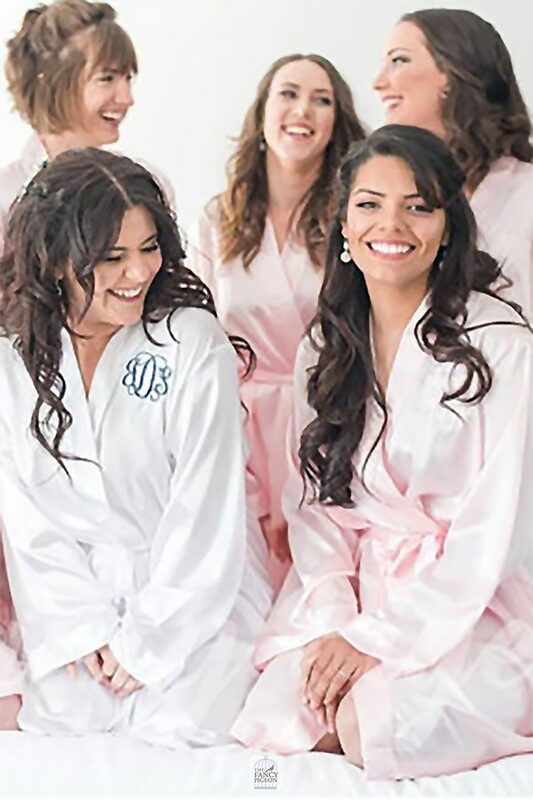 Bridal Party Getting Ready Robe. 18 colors. Personalize with Monogram on Front or Name on Back.